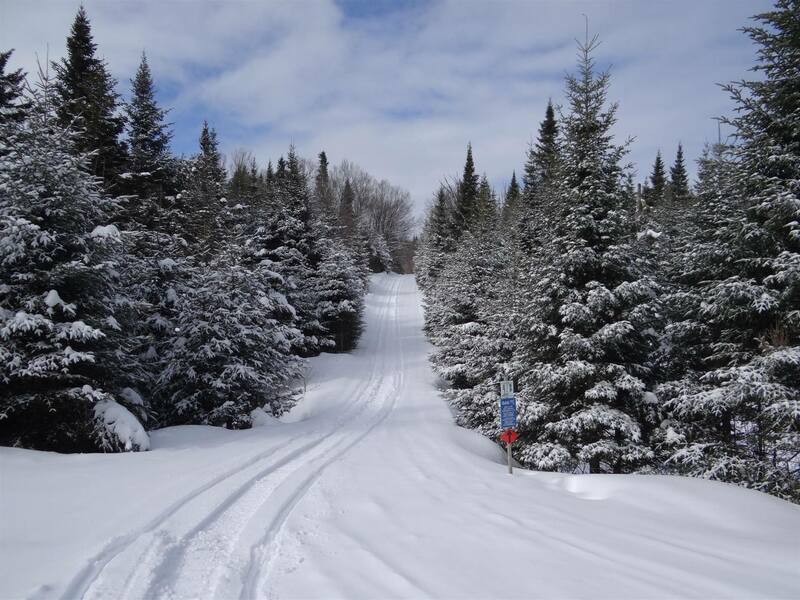 We invite you to ride our trails! 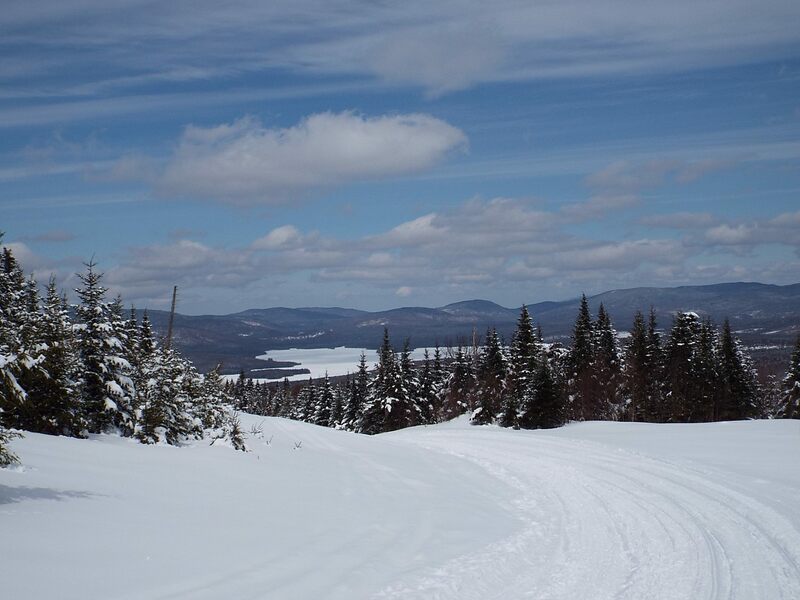 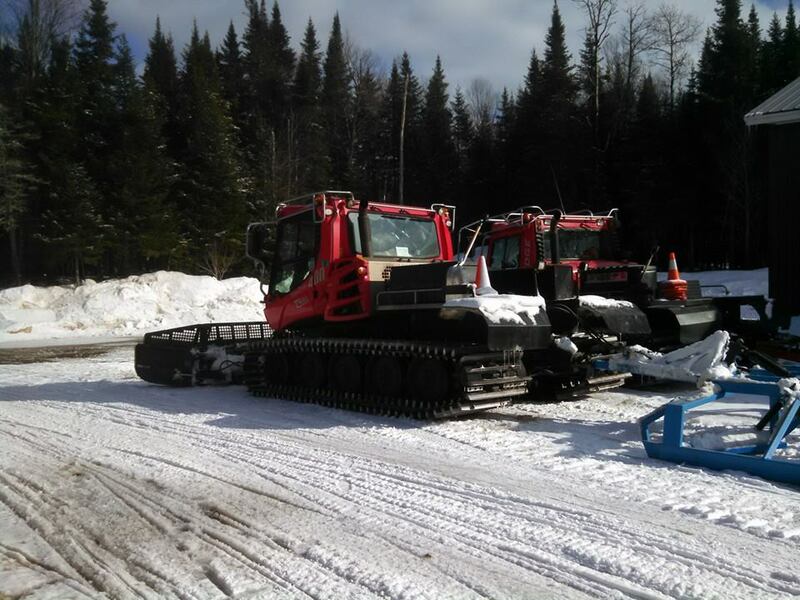 Come, explore Pittsburg NH and ride New England's best snowmobile trails! 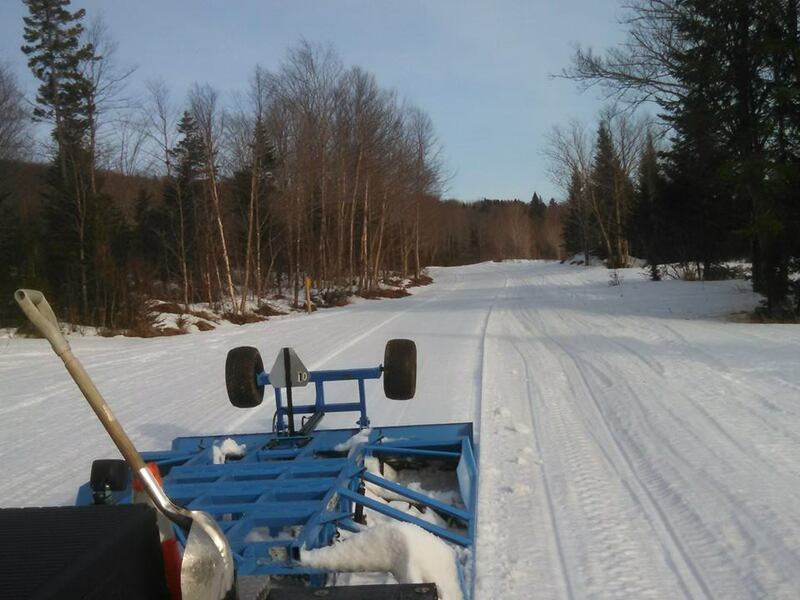 We are New Hampshire’s largest club with more than 3,000 members and we groom more than 200 miles of trails. 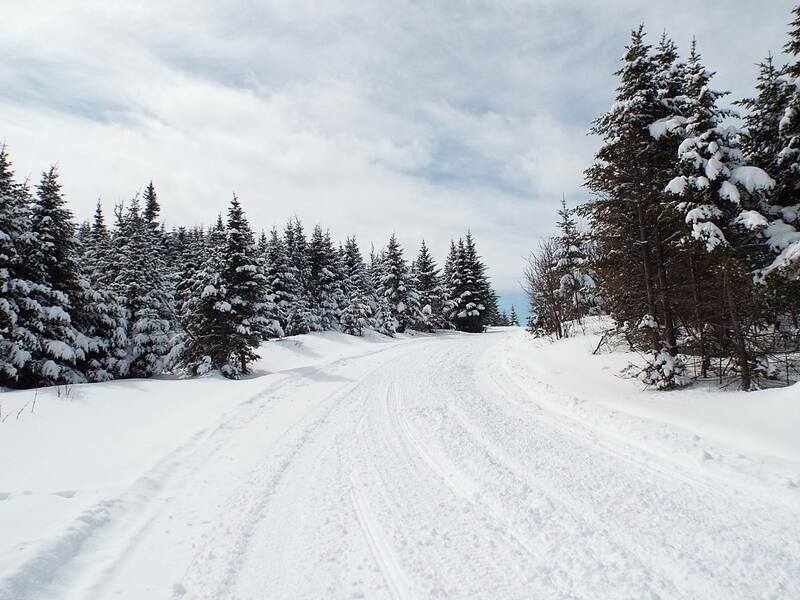 Pittsburg Ridge Runners groomers and club will keep you up to date on the latest trail openings, trail closings and trail conditions. 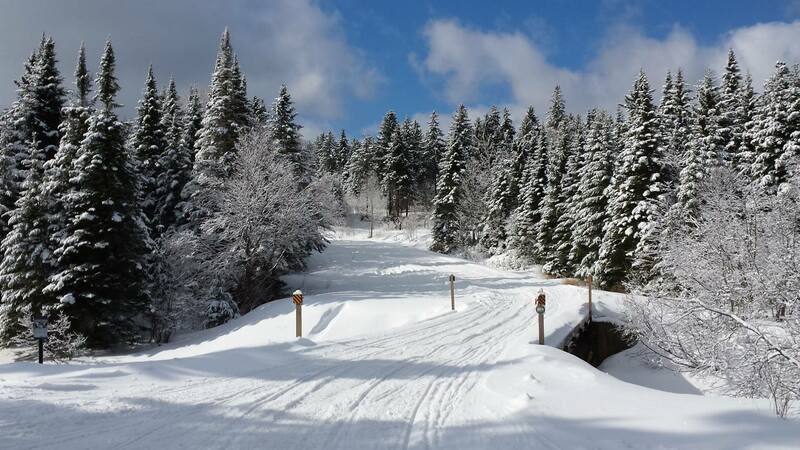 Are you looking for a place to stay, eat, shop or for some of our local services? 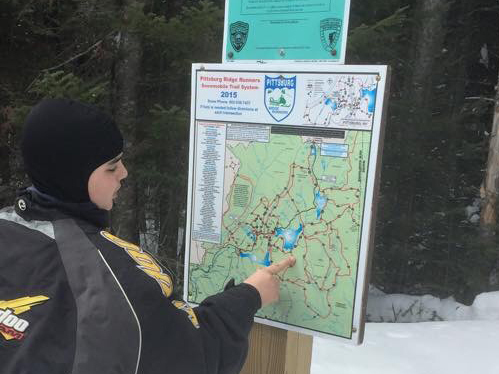 Pittsburg Ridge Runners updates their listing in our Where to section of our website frequently. 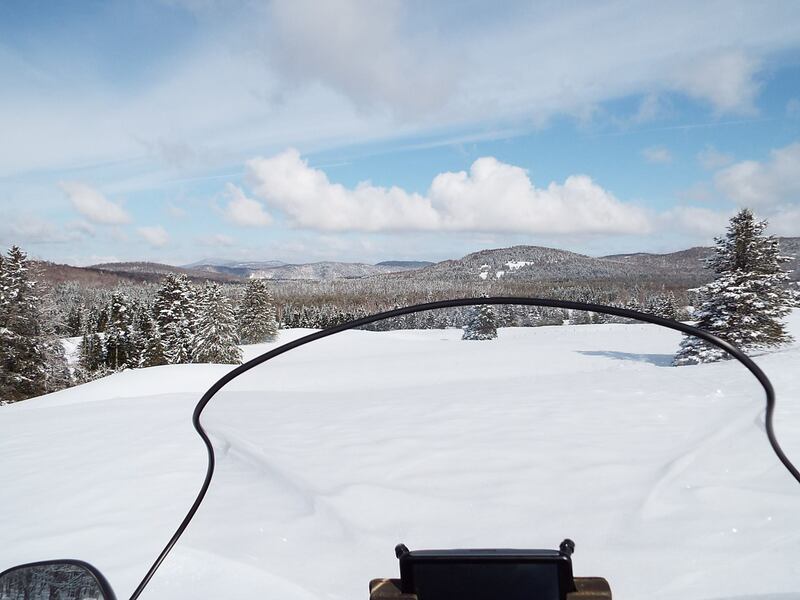 The Pittsburg Ridge Runners Snowmobile Club has a current membership of over 3,000 who come from all over the country and Canada to enjoy one of the largest and best maintained trail systems available in the Northeast.